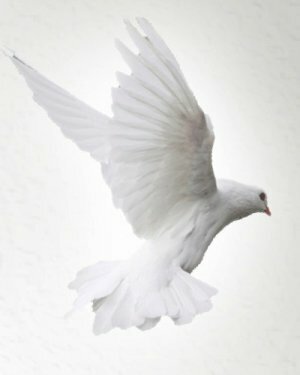 Obituary for Christine Michel Suddreth | Kenworthy Funeral Home, Inc.
Christine Michel Suddreth, 52, of Hanover, PA, entered into God’s eternal care, Monday, October 15, 2018 at UPMC Pinnacle Hanover Hospital. Born February 28, 1966 in Easton, PA, she was the daughter of the late Ernest Messinger and Jacqueline Colombo. Christine was the loving wife of David E. Suddreth with whom she shared 16 years of marriage. Christine was a member of St. David’s Lutheran Church, Hanover, PA. She was a team Captain for the Relay for Life Team for the past 9 years. Christine was a travel agent for 22 years and later worked in the cafeteria at South Western School District. Christine enjoyed cooking, making crafts, the beach, traveling, the Beatles, and especially enjoyed being with her family. In addition to her husband David, Christine is survived by her children, Kelly M. Tigyer and husband Ben, G. Lynn Winstead and wife Blair, Andie Nester and husband Kyle, Justin Suddreth, and Brandon Suddreth and wife Cheyenne; 4 grandchildren, Olivia, David, Jonathan, and one soon to arrive; and four siblings, Ernie Messinger, Jr, Jane Colombo, Bruce Columbo and Kathy Murphy. She was preceded in death by a sister, Lynne Day. 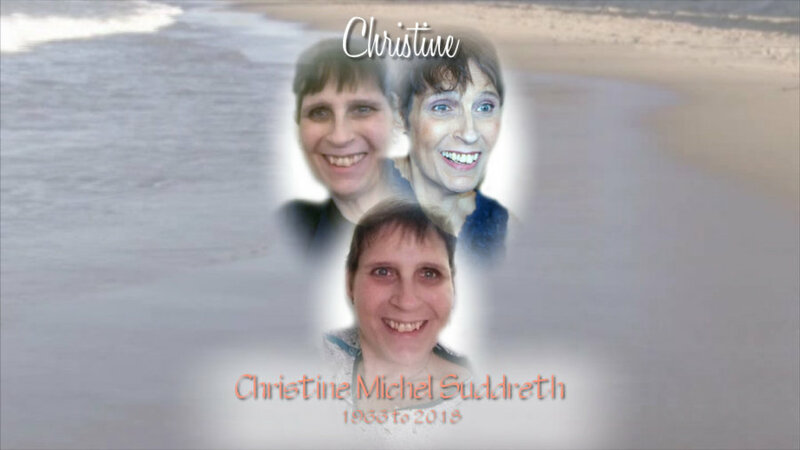 A funeral service to celebrate and remember Christine’s life will be held 1 PM, Saturday, October 20, 2018 at St. David’s Lutheran Church 1032 Musselman Road, Hanover, PA. A visitation and time to share memories with the family will be held from 11 – 1 Pm, Saturday, October 20, 2018 at the church. Burial will be private and at the convenience of the family. In lieu of flowers, contributions may be made in Christine’s memory to the Adams County Community Foundation, Satish Rupal Shah Fund 95, 25 S. 4th Street, Gettysburg, PA 17325.